Employees actually work better when an organisation caters to their individuality, and that’s why understand personality is becoming increasingly popular in the world of business. Psychometric tools to measure personality in workplace teams are said to be utilised by over 75% of the Times top 100 companies in the UK and by 80% of the Fortune 500 companies in the USA. According to the Times, there are millions of people stuck in the wrong jobs due to the increase in “overeducated” workers. Often job-seekers are judged on their qualifications and not on the specialist skills that they might possess, creating a mismatch in a job’s required previous training and types of skills that would be appropriate and valuable to a role. Psychometric assessments are advantageous in this situation as they allow an organisation to learn about an employee’s character and skills, with no answers deemed ‘right’ or ‘wrong’. The reports generated give an understanding of the individual’s personality, motivations and interests, giving team leaders a better understanding of their mental ability to perform in a role effectively. 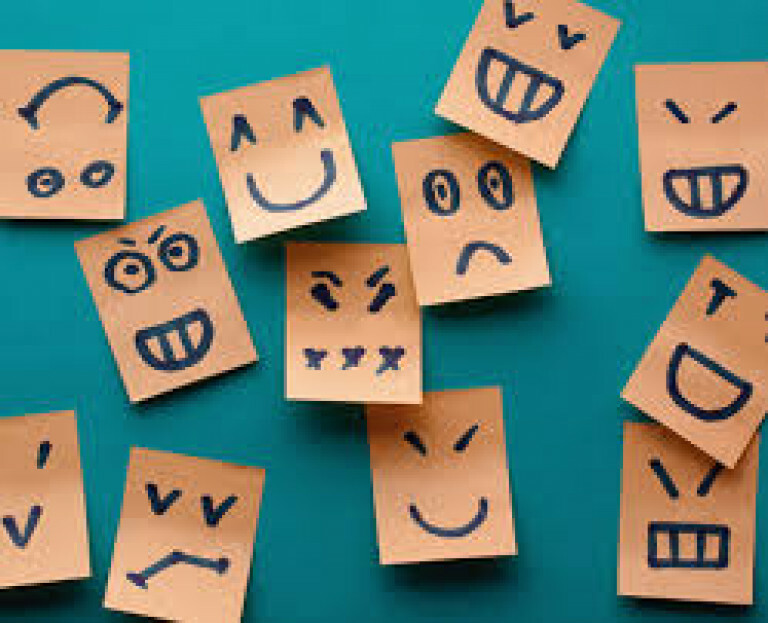 The results of personality assessments don’t always portray a definite and full picture of an individual; however they can help businesses use the right people in the right way to create a streamlined team which optimises productivity and employee/employer satisfaction. It can be a confusing process choosing the right organisational assessments for your business, so we present you with this article which will examine the top 7 psychometric tools for teams to improve productivity, increase job satisfaction and reduce employee turnover. We hope you will forgive us for starting this list with a shoutout to our own product. 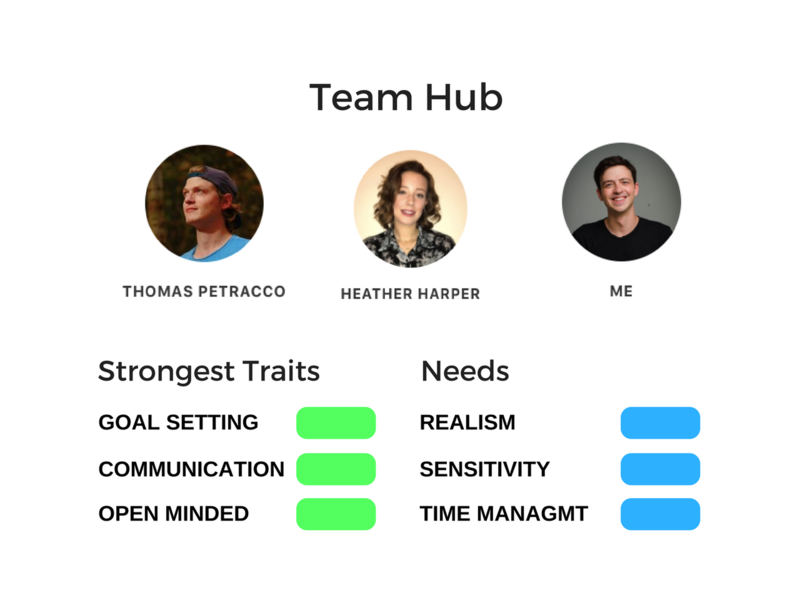 WorkStyle is a platform that provides personality tests and tools for teams, large or small, to improve productivity and bring the science of organisational psychology into the workplace to make positive changes. Our aim is to improve team members understanding of each other’s working styles in order to create a more productive and happy workforce. Based on the science of organisational psychology, we have collated the top psychometric tools for teams, as well as developing more general questions based on current organisational and personality research. 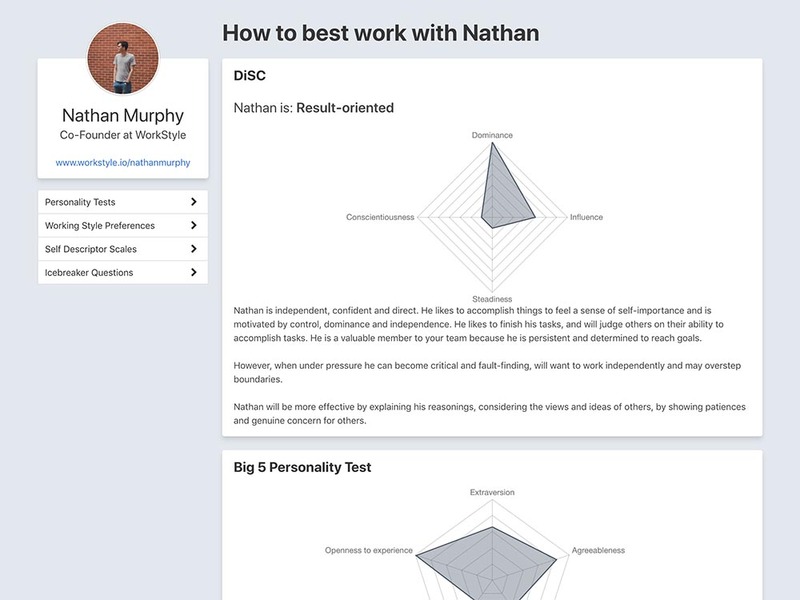 The great thing about WorkStyle is you can take 8 different personality tests from within the product and the results of all of them to your profile. Check it out here. Using 8 psychometric tools for teams, as well as some more general questions, WorkStyle generates insights about individual’s communication style, hours of best productivity, and many more helpful psychometric insights which enable you to discover how to work with each team member in the most harmonious and dynamic manner. The practical and intuitive suite of psychometric assessments produces personalised profiles about each team member, such as their communication style preferences, their most productive time of day alongside other handy little details; for example, their preferred beverage for meetings and other useful nuggets of information. WorkStyle allows your team to have its own online hub so that you can share your test results with each other and go back to review them whenever you want. WorkStyle’s psychometric tools for teams allow you to screen potential new employees to assess their fit within your team, empowering you to make the right hiring decisions. Once a new employee is hired, they can then access the team’s WorkStyle hub to better understand how their new colleagues work best which can speed up the adjustment period. Take a look at WorkStyle. 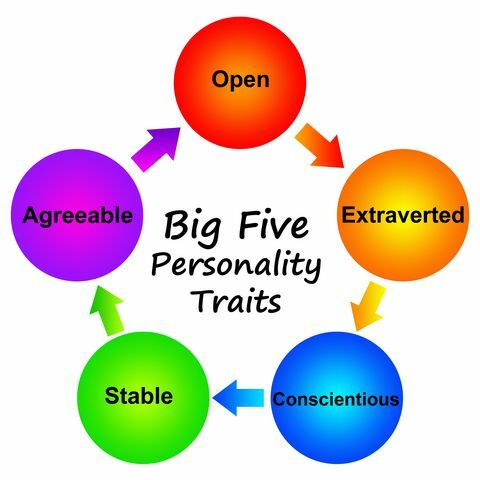 One of the most well-known psychometric tools for teams is the Big 5 Personality Test. The psychometric assessment provides insight into an individual’s job fit and company fit by assessing their personality on five main personality characteristics. The five traits are entitled ‘Openness’, ‘Conscientiousness’, ‘Extraversion’, ‘Agreeableness’ and ‘Neuroticism’; often referred to using the acronym ‘OCEAN’. ‘Openness’ represents how willing an individual is to accept new or non-conventional ideas and experiences. ‘Conscientiousness’ can be observed in an individual’s drive to complete a task to the best of their ability, their attention to detail and level of organisation. ‘Extraversion’ describes how enjoyable an individual considers social interactions and risk taking behaviours. ‘Agreeableness’ indicates the level of cooperation and consideration an individual might display to others. Lastly, ‘neuroticism’ refers to an individual’s ability to remain calm when under pressure and how well they deal with stress. For many years, recruiters have used the Big 5 Test to assess a candidate’s suitability to join a team, whilst employers have utilised the test to better understand their employees’ personality in order to foster a more productive working environment. These psychometric tools for teams do not necessarily require expert interpretation to help navigate the assessments and results, explaining their popularity in organisations. Big 5 psychometric tools from teams can be purchased from Big5Assessments and are priced at approximately £95 per candidate or from £1,500 per year for an unlimited use licence. However, alongside all of the other tools provided by WorkStyle, Big 5 assessments are also incorporated, making our package of $49 per month (for up to 50 team members) great value for money. The Occupational Personality Questionnaire (OPQ) is one of the most renowned psychometric tools for teams; inviting participants to describe their behaviour, attitudes and preferences in their working life in order to enhance personal development and career transition. Unlike many other personality assessments, the OPQ is designed specifically for the use within organisations as it concentrates on an occupational model of personality. The most commonly used OPQ and the first commercially available Big Five instrument, the SHL OPQ, was developed by Savile & Holdworth Ltd (1984). The assessment provides 32 measures of personality traits relevant to occupational settings and performance. Personality traits measured are grouped into categories; including relationships, sociability, influence, empathy, and thinking style. Also incorporated in the OPQ are social desirability measures to prevent individuals from ‘faking’ responses. OPQs are often used to re-deploy talent across the business, identify future leaders, and evaluate a talent pool to create first-class project teams. 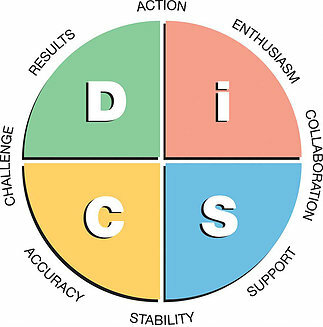 Based on the four dimensions of personality (dominance, influence, steadiness and conscientiousness) as modelled by American psychologist William Moulton Marston, the DISC psychometric tools for teams provide insight and practical tips to help teams interact and communicate more effectively. People are thought to be a blend of all four styles and that these styles can be influenced by various factors, such as life experience and education. One of the cornerstone principles of DISC assessments is that by learning about other team members’ styles, the quality of the workplace and work produced can be improved greatly. Another of the psychometric tools for teams widely utilised by organisations is the Myers Briggs Type Indicator (MBTI)r.
Using the basis of Carl Jung’s theory of personality types and the adaptations of his successor, Isabel Briggs Myer, the MBTI categorises individuals on four dichotomies/pairs of personality styles – ‘extraverted/introverted’, ‘sensing/intuition’, ‘thinking/feeling’, and ‘judging/perceiving’. People are considered to prefer one style more than the other. Using an individual’s style preferences, the questionnaire then identifies and describes an individual as 1 of 16 possible distinctive personality types. It is important to note that all MBTI personality types are considered to be equal with no type seen as “ideal”. The ‘extraversion’ and ‘introversion’ pair relates to the direction of an individual’s energy. Those who prefer to direct their energy towards people and situations lean more toward ‘extraversion’; whereas those who prefer to direct their energy towards ideas and information might seem to have a more introverted style. The second pair of styles, ‘sensing’ and ‘intuition’, relates to the type of information an individual processes. Those who prefer facts and clarity have a ‘sensing’ preference; while those who like to generate new possibilities and deal with the unknown might prefer ‘intuition’ style. The third pair of ‘thinking’ and ‘feeling’ reflects on an individual’s style of decision-making. Individuals, who prefer to use a more analytic approach and make decisions on the basis of objective logic, are likely to have a preference for ‘thinking’ styles. By contrast, those who like to make decisions using the foundations of their beliefs, values, and feelings are expected to favour the ‘feeling’ style. Finally, the ‘judgment’ and ‘perception’ pairing illustrates the type of lifestyle an individual adopts. People who like to structure and plan their lives tend to have a preference for the ‘judging’ style. Those who value flexibility and enjoy “going with the flow” seem to prefer the ‘perception’ style. When the MBTI tool is employed in an organisational capacity, it allows one to review how well a team communicates and works together, and to appreciate each other’s preferences to improve team morale and performance. The reports generated by the MBTI questionnaire are not predictors of job performance or success but are able to generate an idea of collective communication preferences to help facilitate a team environment that enhances work productivity. Fashioned on the four personality types as described by Carl Jung, colour profiling focuses on the 4 elements (fire, water, air and earth), in order to create a colour profile which can be internationally understood. In organisations, colour profiling can create a common language across all departments and levels, generating a more cohesive workforce. People with ‘red’ personality traits are considered to be strong leaders and risk takers. They are competitive, confident and often impatient. Individuals with ‘yellow’ personality traits are sociable and enthusiastic. They are often optimistic, relatively informal displaying high energy and lots of vision. Those demonstrating ‘Blue’ personality traits are generally deep thinkers who are detail focused. They are systematic, often coming across as perfectionists, and have good time management skills. Finally, people with predominantly ‘Green’ personality traits can be described as laid back, patient and democratic. They are agreeable, have a slower thinking style and are likely to be understanding of other team members. 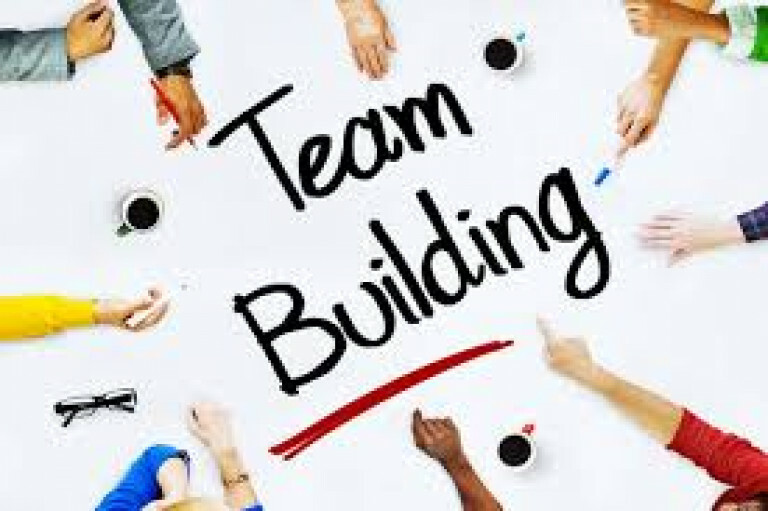 The Belbin Team Role Inventory (the BTRI) is another example of one of the most used psychometric tools for teams in the business domain; focusing on behaviours which are believed to be influenced by an individual’s personality. Created by Meredith Belbin (1981), the tool focuses on how people behave at work and which roles they are best suited to in a team environment. ‘9 Belbin Team Roles’ are used to describe nine clusters of observable behaviour in order to highlight strengths and weaknesses within your team. The nine team roles are defined as follows: The Resource Investigator, the Teamworker, the Co-ordinator, the Plant, the Monitor Evaluator, the Specialist, the Shaper, the Implementer, and the Completer Finisher. The BTRI scores individuals on how intensely they express behavioural traits from the nine team roles. It is not uncommon for someone to exhibit strong behavioural traits from multiple team roles. The Belbin psychometric tools for teams are not only intended for managerial or personal development purposes, but also as a tool to aide conflict management and increase employee engagement. Incorporating many of the psychometric tools for teams mentioned above and the science of current organisational psychology research, WorkStyle offers great value for money by encompassing numerous personality assessments in one easy Team Hub for only $49 per month – you can even try it out for 7 days for free first! 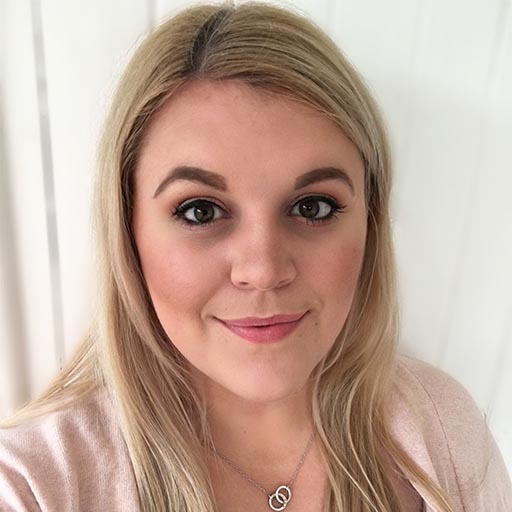 Psychometric assessments need not be expensive and require the interpretation of a psychologist; using the WorkStyle psychometric tools for teams, your organisation have the insight and science of organisational psychology easily available (and understandable) at the click of a button.